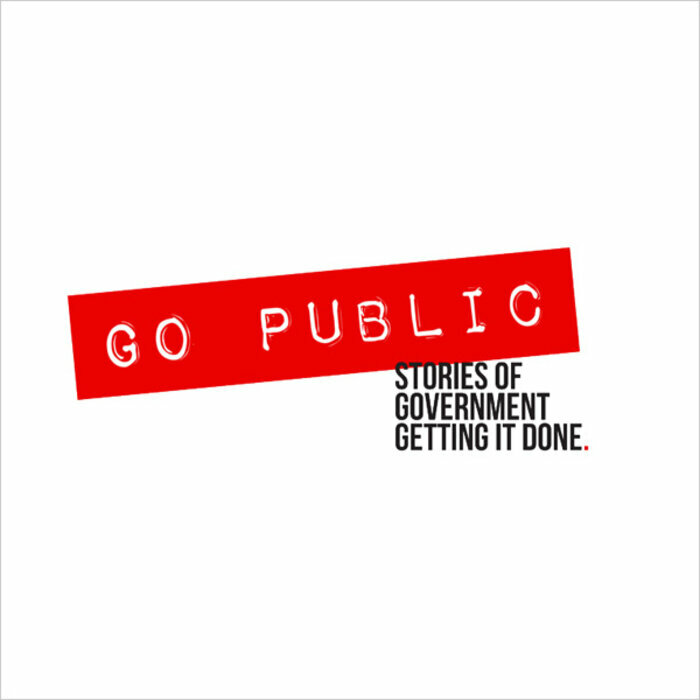 Go Public tells the Stories of Government Getting It Done. Cities and states across the country face new challenges, growing complexity and old, tired bureaucracies. Go Public is about those places that are changing the status quo. It’s about the people and ideas in government that are helping solve problems and make communities better places to live. In this new podcast from the editors and reporters of Governing and Government Technology, we’ll take a look at some of the successes – and the failures – that are remaking the way government works, and re-imagining the way the public sector delivers services to citizens. Follow the show on Twitter @gopublicpod. Data Is Improving Government Services, But at What Cost to Citizens' Privacy? Data now informs almost everything the public sector does, and it also informs on us. When government gets too much of a good thing, can open-source technology help? Should Government Pay People to Make Good Decisions? A health crisis in Alabama led officials to an unconventional solution: Hand out cash to change citizen behavior.